Welcome to the next installment of a monthly series we post. This is a bit of a recap post. We spend a lot of time reading and watching videos about Disney World to stay up on the latest news and trends. And maybe, just because there’s some fun in it for us! 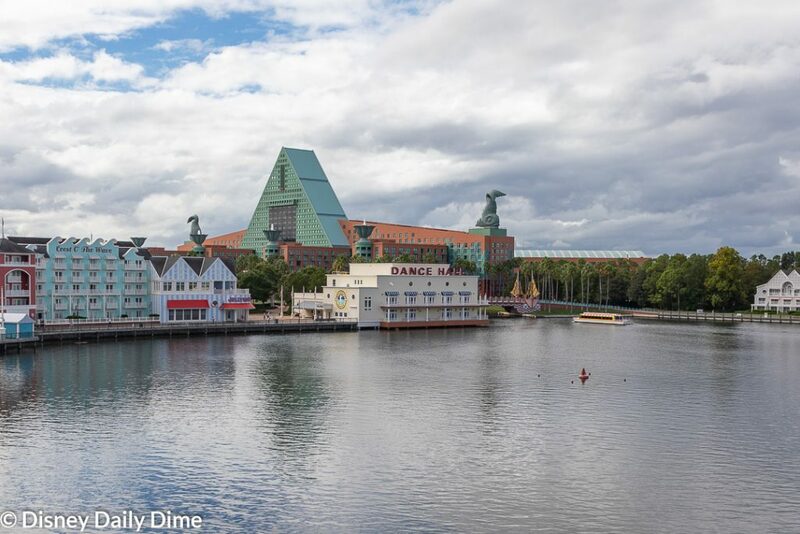 We call this series, the “Best of the Disney World Internet” and this is our January 2019 recap. Each month, as part of this post we’ll give you what we see as some of the top blog posts, YouTube videos, message board discussions, etc. that we thought were fun, informative or helpful – or all of the above!! We’ll also give you our take on what is reviewed, discussed or otherwise mentioned in the video. Welcome to the third installment of a monthly series we post. This is a bit of a recap post. We spend a lot of time reading and watching videos about Disney World to stay up on the latest news and trends. And maybe, just because there’s some fun in it for us! 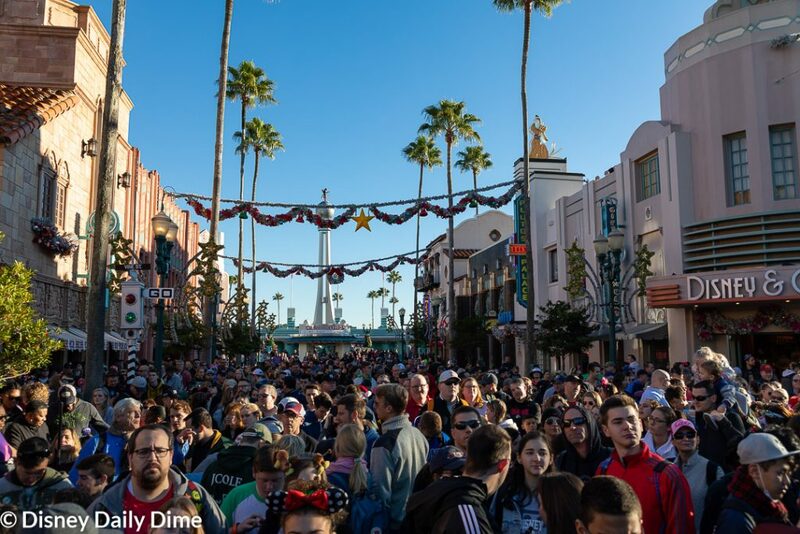 We call this series, the “Best of the Disney World Internet” and this is our November 2018 recap.